New stable aquisition SMARTYPY made it a perfect start to her career in Queensland with a win on debut for the stable in today's Lone Star Rib House North Lakes Maiden Plate (900m) at the Gold Coast Turf Club. Despite getting back in the run, leading jockey Jeff Lloyd was as cool as a cucumber as he weaved a passage through traffic in the home straight to score an impressive victory. The win continues the stable's purple patch of form with four winners from our last seven starters. Formerly trained by Bjorn Baker in Sydney, SMARTYPY has now recorded one win and three minor placings from six career starts. Trainer Chris Munce told Sky Racing's Bernadette Cooper after the race he had been working on the Smart Missile mare's 'racing manners' heading into the race. 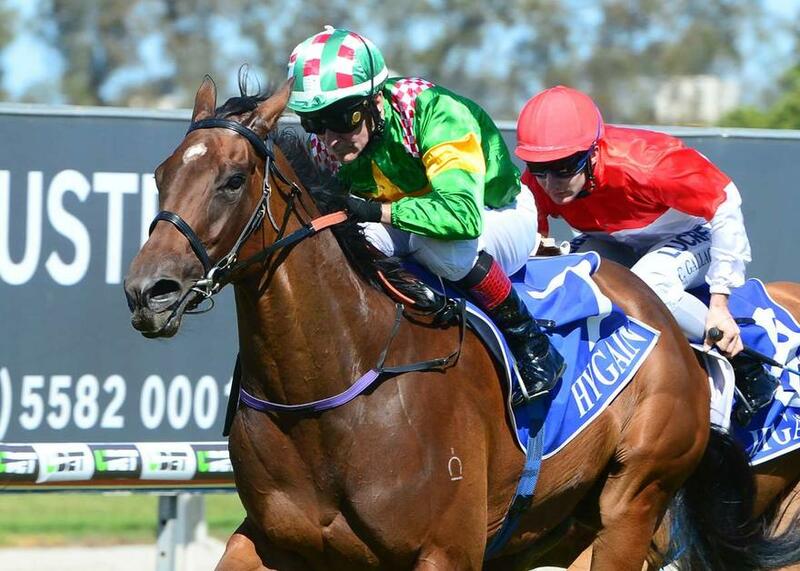 "I said to her owner Max (Whitby) and Neil (Werrett) this morning if she races to her work they can't beat her but she is a bit of a hot head and can do a few things wrong in her races," he said. "Jeff rode her fantastically today and it was good to see her break through for her win. "When they went very hard in front, it allowed her to run home and Jeff found the right run at the right time. "I think she'll get out to 1200m no worries but at the moment, I just want to get racing manners right and when that all falls into place I think she'll perform even better."